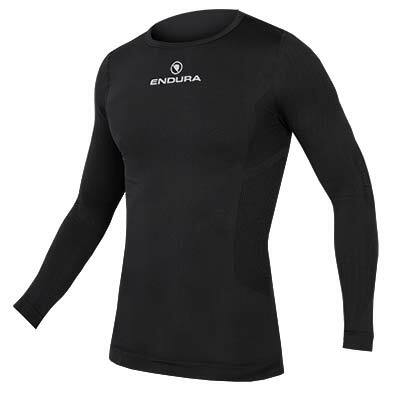 "Endura have used a blend of Lycra and other fibres to produce fabric with a soft moisture-wicking interior and smooth, sheeny outer. 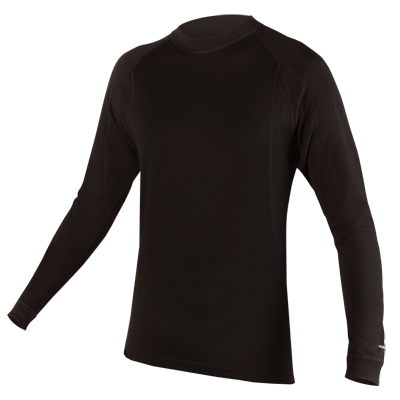 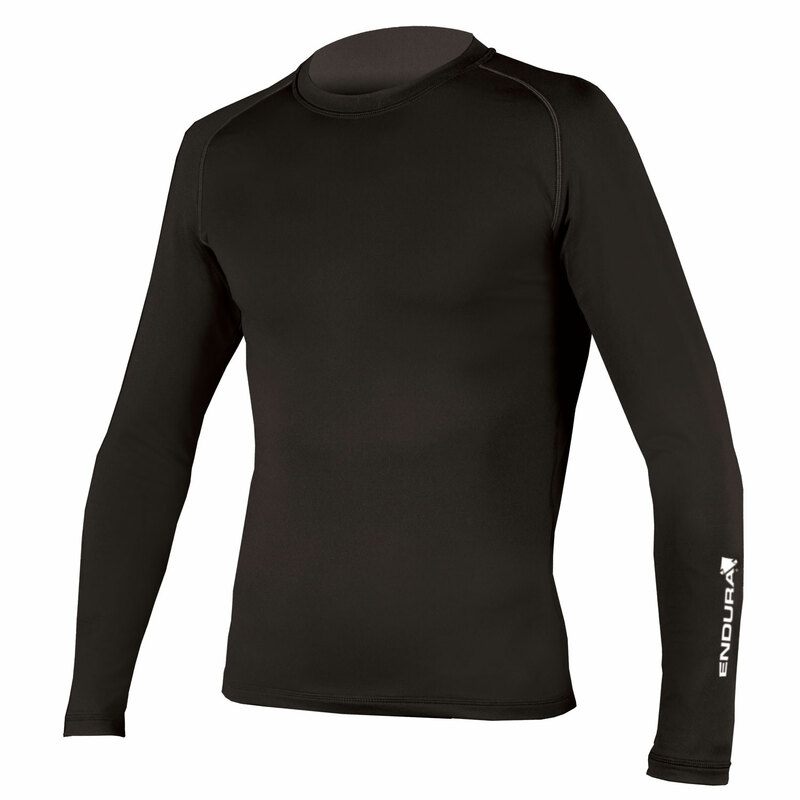 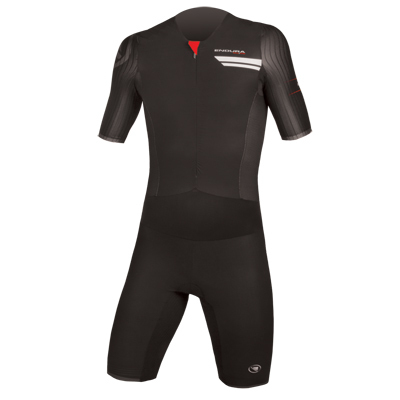 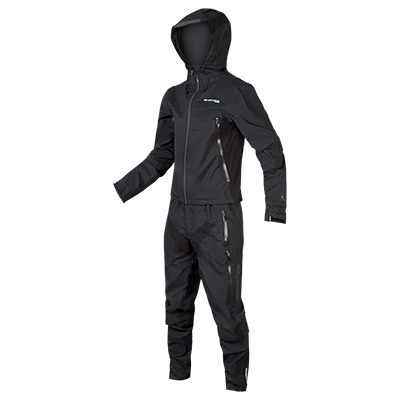 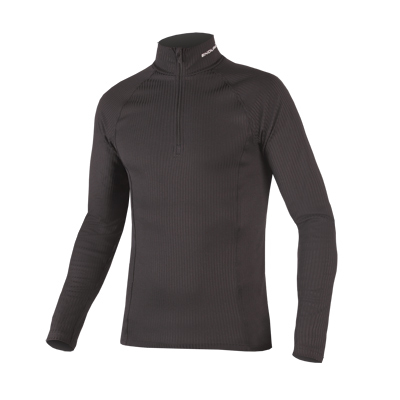 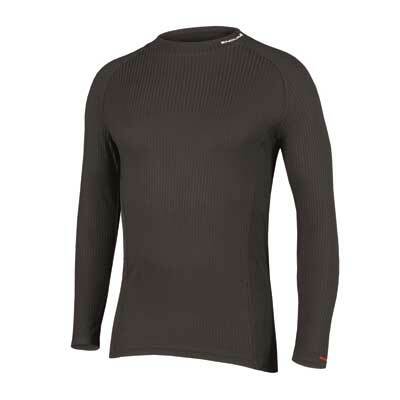 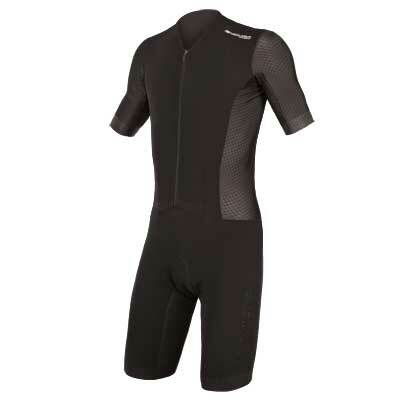 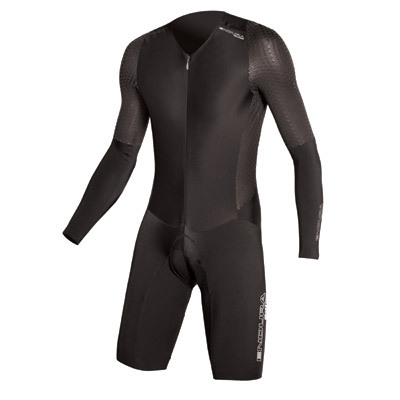 The stretchy material provides a close, ‘athletic’ fit and feels warm when riding. 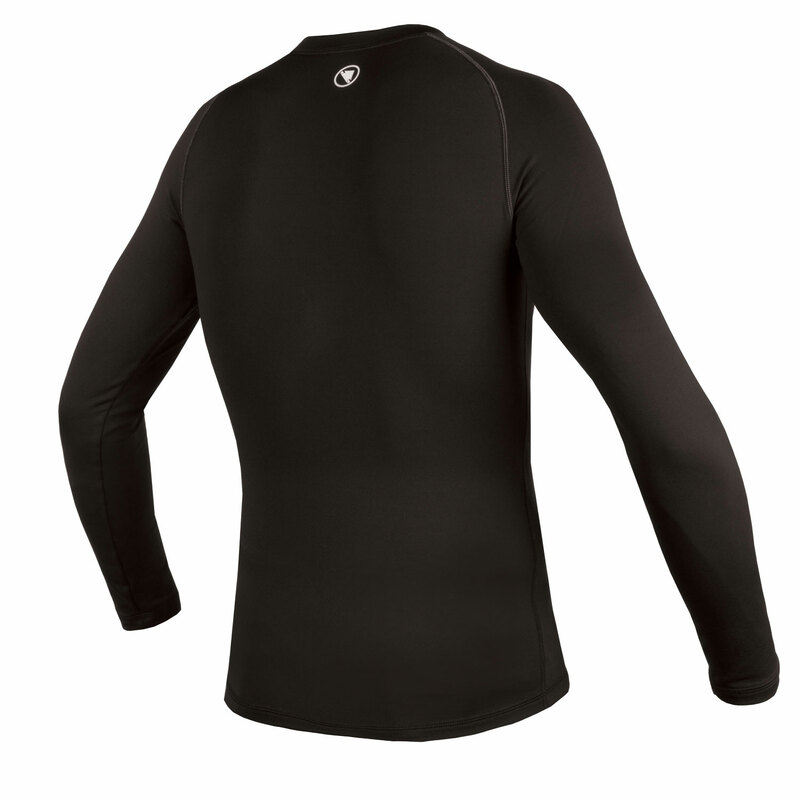 Thicker waist, cuff and neck hems ensure the entry points aren’t baggy."